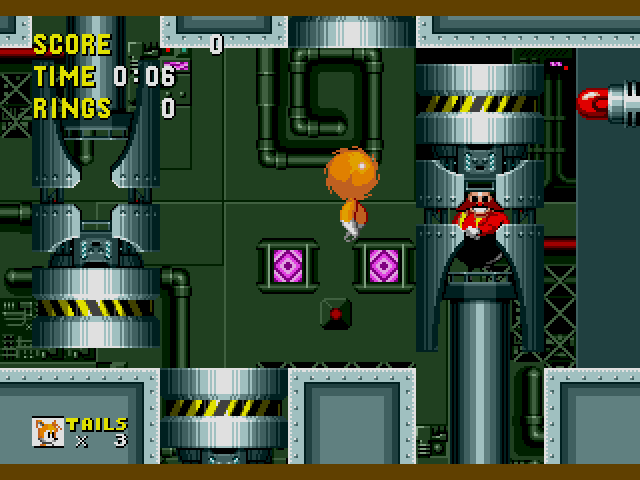 Sonic the Hedgehog (USA, Europe) [Hack by Drx+Puto v2.11] (~Tails in Sonic the Hedgehog) is a game that was licensed by Sega. 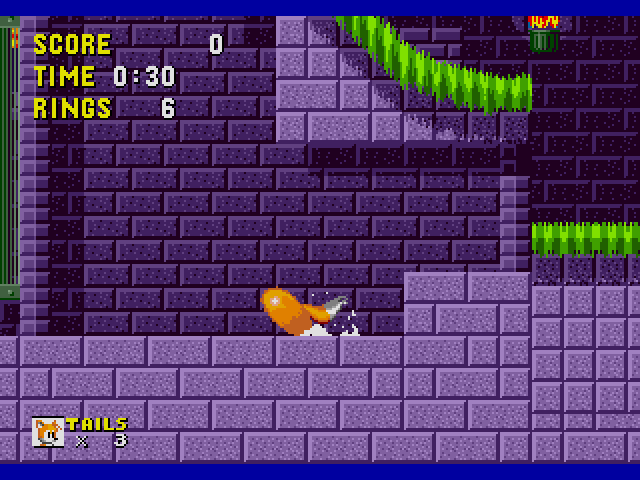 This game features Tails (not Sonic) who has all the moves from Sonic the Hedgehog 2 (Genesis) and Sonic the Hedgehog 3 (Genesis). 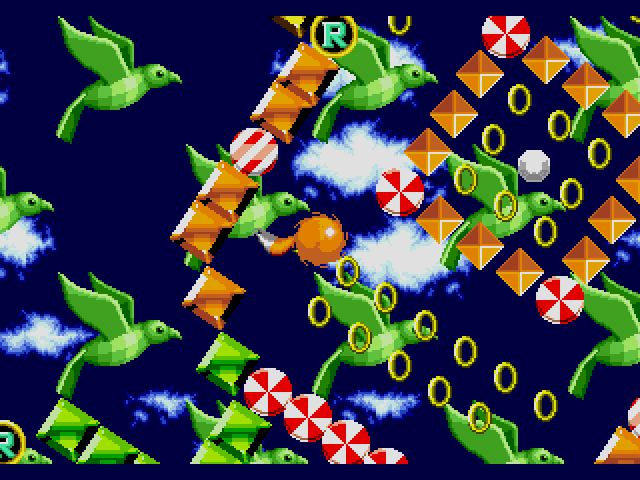 Some Sonic mods are merely for show, like changing map layouts or coloring. However, there is a particular kind of mods that goes to show that inventive is always there to change the way we see our games. 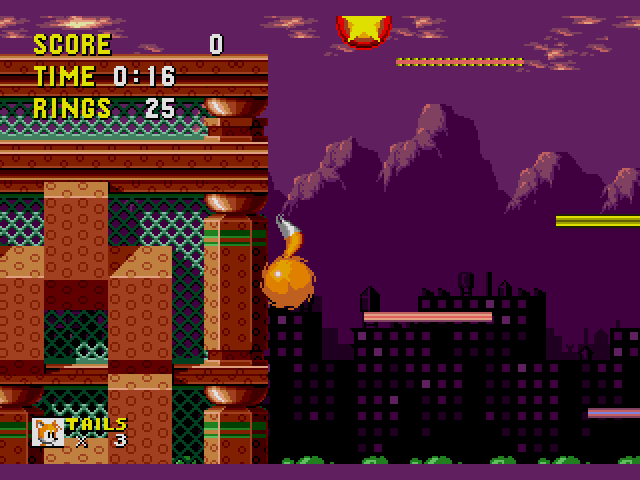 Tails in Sonic the Hedgehog is a fairly normal mod, you've got a game, you've got your normal levels, and then bang! 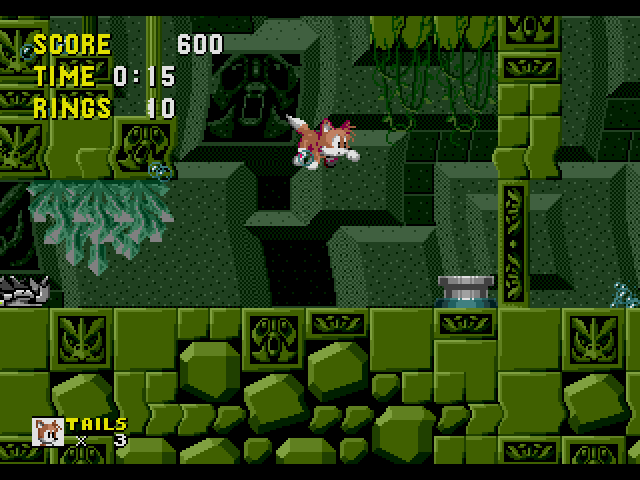 You find yourself playing as Tails, the innocent two-tailed fox, sidekick of Sonic, in the first installment of the series. 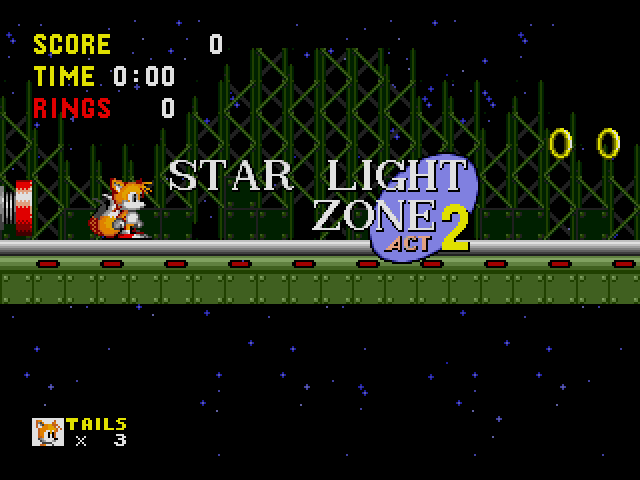 As a reminder, Tails was only playable until Sonic 2. 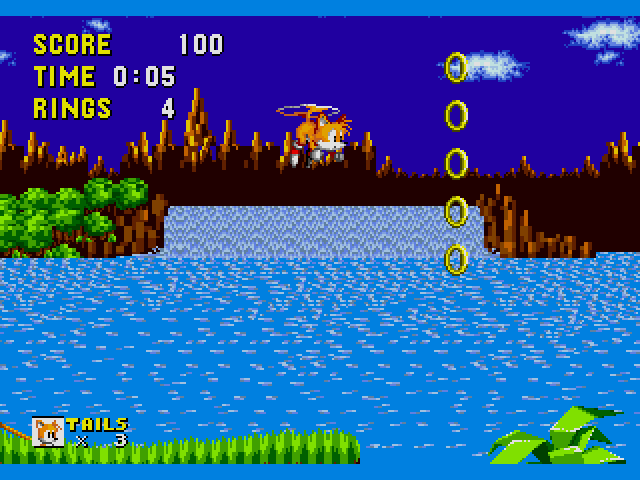 In this mod, you can use Tails to fly high, swim in water, and spindash, all of them features from Sonic 2 and Sonic 3. If you want to give a "spin" to a new point of view in a classic game as Sonic the Hedgehog, try this game. Now you can add videos, screenshots, or other images (cover scans, disc scans, etc.) 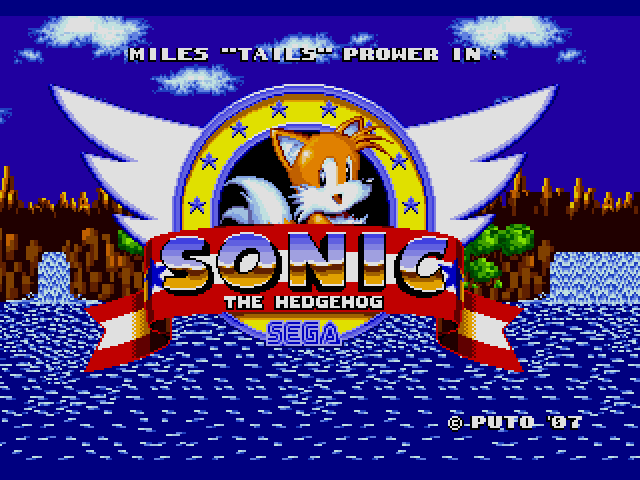 for Sonic the Hedgehog (USA, Europe) [Hack by Drx+Puto v2.11] (~Tails in Sonic the Hedgehog) to Emuparadise. Do it now!